The living room is arguably the most used room in your home. It’s a place where your family will congregate and create memories so it’s important that you get the whole look right for you and your family, which includes picking the perfect flooring. What should I consider when choosing a living room floor? When it comes to choosing the right flooring for your living room consider how often the room is used, if you have children or pets, what your budget is, how much time you’re willing to spend on maintaining the floor and what style you desire. As the living room will probably be the main room which you and your family use it’s important that you get the whole interior right, so everyone can feel comfortable and relaxed in their environment. Laminate flooring has become increasingly more popular over the years as it creates a modern and clean look. However, many people still prefer a carpeted living room and tend to go for fresh neutral colours. 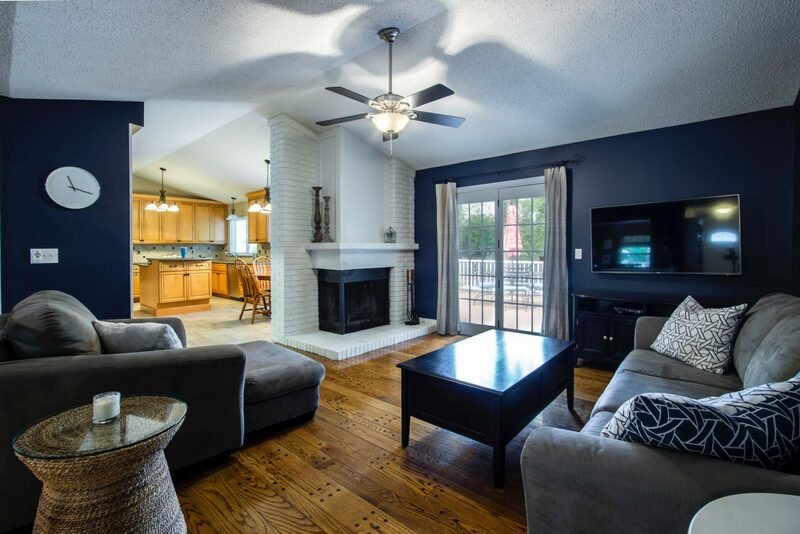 What flooring options are there for the living room? Carpets have always been a popular choice for the living rooms as they create a soft and comfortable look and feel cosy to walk on or even sit on if you have a lot of family visiting. They also create a more comfortable playing area for children and small babies. However, as the living room will be used probably the most out of all the rooms in your home you need to ensure that you choose a hard wearing carpet which is designed to withstand a heavy footfall. Example of this can be found with products such as Cormar Sensations which is a heavy domestic stain resistant carpet. The colour and style you choose completely depends on your personal taste and the style which you desire for your living room. 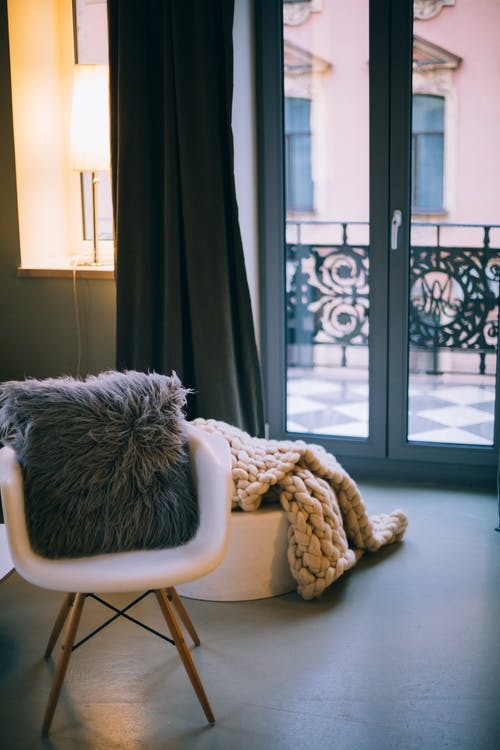 Neutral shades will always be a very popular choice as they match almost any furniture and décor style, however, if you have children or pets, stains and dirt will be more visible. Laminate is a relatively new flooring solution which creates a modern and stylish vibe. 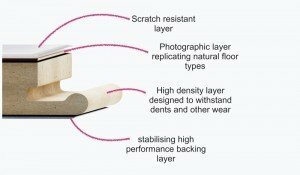 Many people now prefer laminate flooring to carpet as it has a clean and modern look. Additionally, if you have children and are likely to encounter water spillages laminate flooring can be much easier to clean up than carpet as it won’t soak into the floor. There’s also a wide range of laminate flooring to choose from depending on your budget and style, so you’re sure to find something which matches your needs. View BestatFlooring full range of laminate flooring here. Vinyl Flooring is probably most common in the bathroom and kitchen, however, it’s still suitable to be used in a living room. Here at BestatFlooring we have a huge range of vinyl tiles in a variety of styles and colours, all of which are at an affordable price. One of the main advantages of choosing vinyl is that it’s practical and easy to clean and maintain. 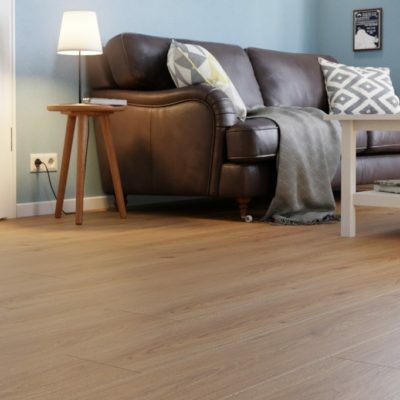 Solid wood or engineered wood could be a great choice for your living room as wooden floor looks elegant, stylish and luxurious, so it’s no surprise it’s a now a popular choice for most living rooms. Here at BestatFlooring we have a beautiful range of solid wood and engineered wood. As there are so many different flooring options out there for the living room it’s important that you take some time to consider what floor would suit you and your family. If you have children or a lot of pets, then your needs may be slightly different from someone who doesn’t. 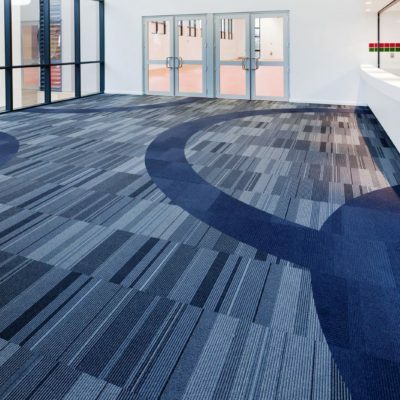 What are the benefits of choosing carpet? Carpet instantly creates a warm and comfortable interior so it will always be a popular choice for many households. It feels soft to walk on and can be a softer landing if you have small children who’re learning to walk. Carpets are also energy efficient which also make them a very attractive choice. There are a wide range of beautiful and elegant carpets out there which can help to complete any look or style. However, it is advised to choose a hard wearing textured carpet as a living room will be used on a regular basis. Should I choose vinyl flooring over laminate? 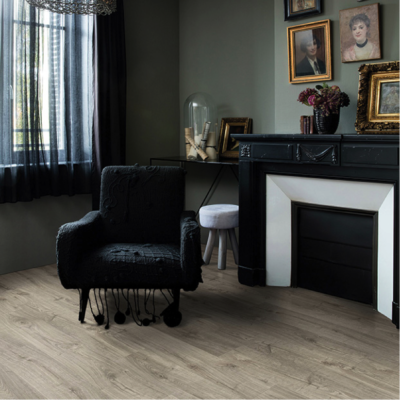 Vinyl and laminate flooring are very popular types of flooring as they’re adaptable, come in a wide range of designs, are easy to install and to maintain. 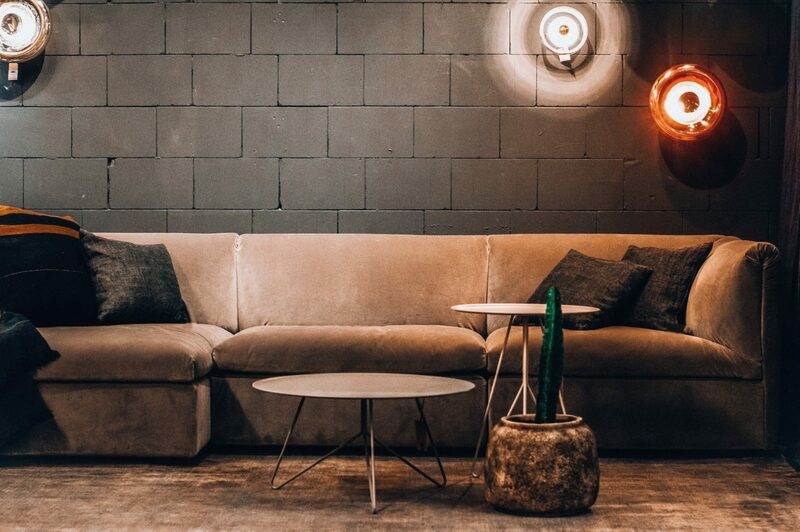 They are both a great choice for your living room and which one you choose will come down to your personal preference, budget and who lives in the house, such as if you have children and/or pets. 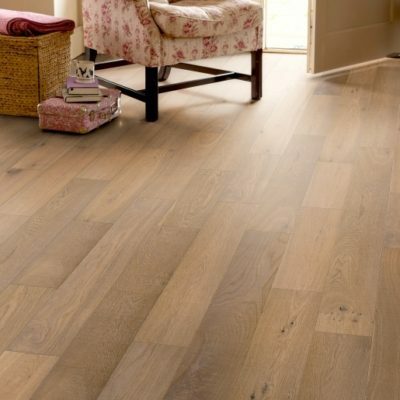 Why is laminate flooring so popular for a living room floor? Laminate flooring is extremely popular for many reasons. Firstly, it looks beautiful and stylish in almost any interior and matches all types of furniture, making it a versatile choice. Secondly, it’s easy to install, clean and maintain. Not forgetting that it’s available in a range of designs and styles so it’s guaranteed that there will be something out there that suits your personal taste and needs. Many types of laminate flooring are stain, scratch and slip resistant which makes them a very popular choice for families who have children or pets. If you’re concerned about a room looking too cold with laminate flooring then a huge rug can make space feel cosier and more comfortable. Best at Flooring has a wide range of rugs available which you can view here. How do I care for my living room floor? As you would expect, all types of living room floors do require some form of maintenance and care. How often you clean your living room floor of course depends on how many people live in the house and your lifestyle. However, if you have a carpet it is essential that you clean it on a regular basis, at least once a week using a vacuum cleaner. Then every month or so use professional carpet shampoo to lift the deeper dirt and stains. Vinyl and laminate flooring require sweeping daily in the living room as it’s such a used room in the house and everyone will bring in dirt from the outside on their shoes. It’s also important to wash the floor as frequently as possible, at least once a week but if you encounter a spillage it’s important that you clean it up right away. It’s vital that you don’t soak the floor or leave water to stand as it will cause damages and be a safety risk. We hope you have found this guide useful and inspirational. Head back over to BestatFlooring website here to choose the perfect flooring for your living room.